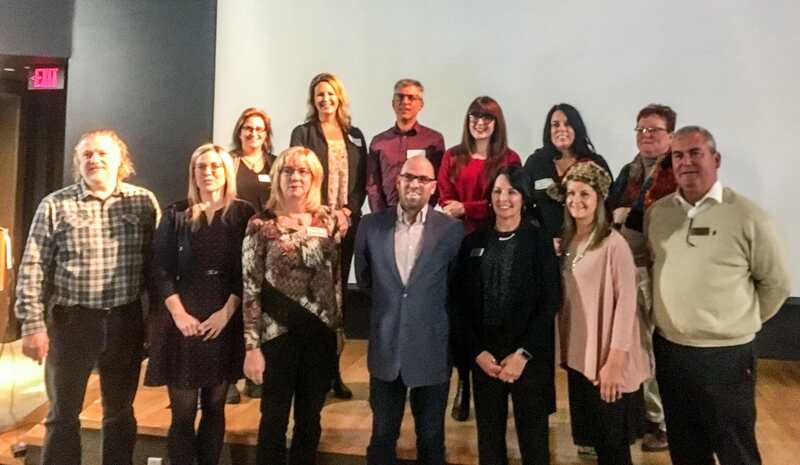 The Saugeen Shores Chamber of Commerce Board of Directors is comprised of caring and committed volunteers from the business district of Saugeen Shores and area. The Board of Directors meets monthly throughout the year, except during the summer months, when the Management Committee serves as issues arise. If you are interested in serving as a volunteer on one of our committees contact the chamber office at 519-832-2332. If you are interested in joining the Board of Directors for the upcoming year, please contact our President or Past President at the numbers indicated below. Director at Large: Pat O'Connor | HuronGulf. Inc.